A Taiwanese company of HTC is Microsoft's Hardware platform development partner. Before the release of HTC Magician last year, the company product line had been showing two clear lines. 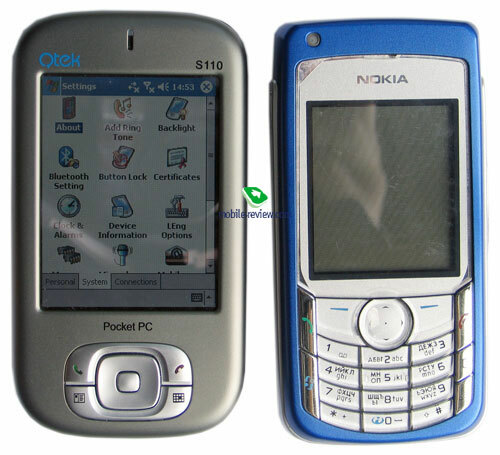 MS Smartphone devices with a number keypad, no touchscreen, they resemble a usual phone in looks. The examples are Tanager, then HTC Voyager and Typhoon. 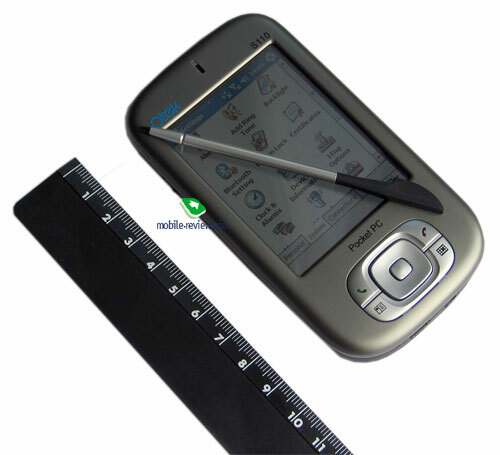 And Pocket PC devices - big size, as compared with usual Pocket PC, a standard screen, externally resembles a usual PDA (HTC Wallaby, then HTC Himalayas and HTC Blue Angel). The platform of HTC Magician is somewhere in the middle between these two branches. This is a new third direction. In fact, that is a significantly reduced in size version of a Pocket PC smartphone of the second generation (HTC Himalayas) with a 1.3 MP camera added and a new version of Windows Mobile operating system, the rest changes are insignificant. The company products appear under various trademarks (against ODM contracts) of operators and other companies, they include T-mobile, Orange, O2, Vodafone, Qtek, I-mate, Dopod. The brands of Qtek (European market) and Dopod (Asian market) belong to HTC. Sometimes the company releases renewed versions of the most successful products (technical specs are slightly improved and the rest is the same). And the same happened to HTC Magician, the renewed version of the product prolongs the life circle of the device for a year more. It is known on the market under the following names Qtek S110 and I-mate JAM (the index has not changed in the last case). Available memory now reaches 121 MB (earlier it formed 57 MB). The same available flash memory of 7.6 MB. The matrix is different. Compare the new version and the old one. No cardinal improvement, though subjectively, white colour is now shown better. These are the main changes, and the rest copies the previous model. You can read the review of the younger smartphone. The model is already available on the counters for 610 USD in Moscow.